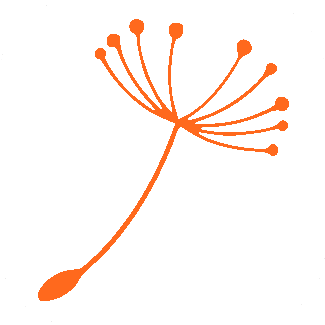 We are Your Partner in Wind! Our product and service portfolio covers both the technical and commercial aspects of the entire life-cycle of a wind power project, making Meventus the ideal partner to improve your project, no matter which phase it is in. We have over 10 years of experience modelling and assessing some of the most challenging sites in the wind power industry. 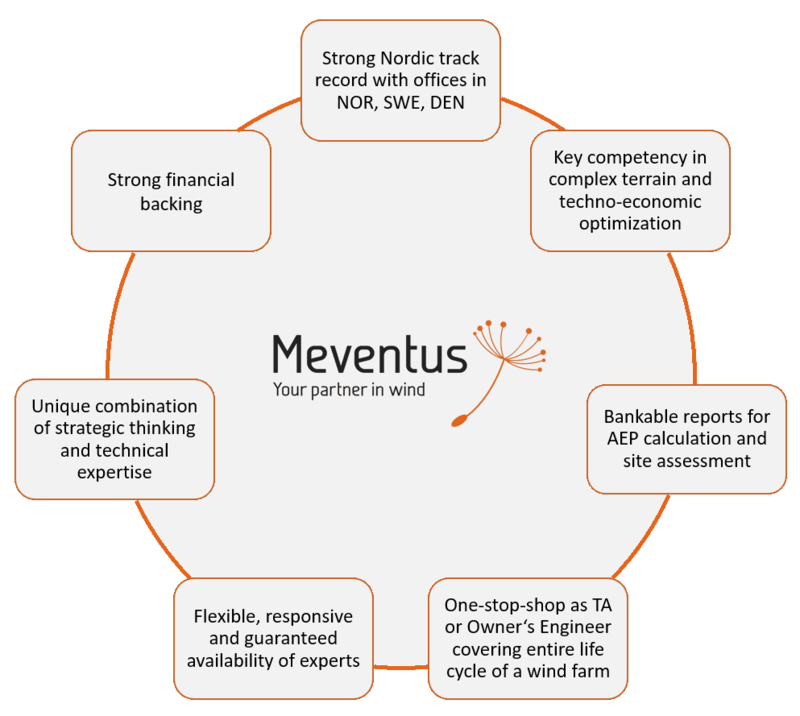 Meventus is an independent service provider and consultant for wind power developers and investors specializing in increasing profitability of wind projects, particularly in complex terrain. Our service portfolio covers all commercial and technical aspects of a wind farm life-cycle, spanning from finding and assessing viable sites through developing and implementing life-time Operations and Maintenance strategies. As the industry changes rapidly, we work closely with our customers to ensure we provide the support they need when they need it. 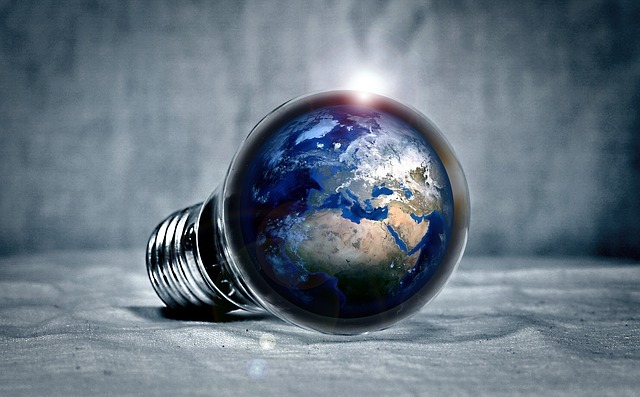 The world is full of problems and people good at identifying them. Let the solution-oriented Meventus team help you solve yours. 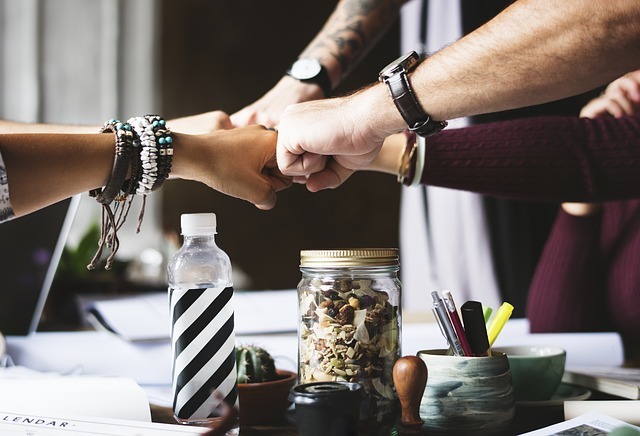 Our diverse team combines technical and commercial expertise in a collaborative group to customize the right approach to tackle the challenges of your project.